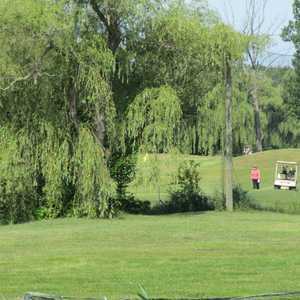 The 18-hole Beacon Hill Golf Club in Commerce Township, MI is a public golf course that opened in 1999. Beacon Hill Golf Club measures 6681 yards from the longest tees and has a slope rating of 140 and a 71.9 USGA rating. The course features 5 sets of tees for different skill levels. The 18-hole Edgewood Country Club in Commerce Township, MI is a private golf course that opened in 1928. Designed by Ernest Way, Edgewood Country Club measures 6427 yards from the longest tees and has a slope rating of 128 and a 70.7 USGA rating. The course features 4 sets of tees for different skill levels. 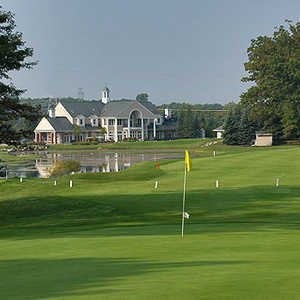 The 9-hole Union Lake Golf Club in Commerce Township, MI is a public golf course that opened in 1944. 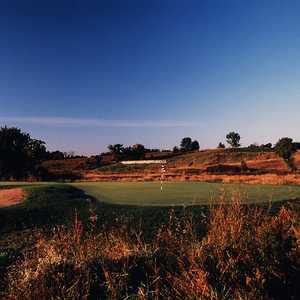 Union Lake Golf Club measures 2363 yards from the longest tees and has a slope rating of 113 and a 35 USGA rating. The greens are bent grass and the fairways are blue grass.